Chapel at 2.15pm. Family flowers only please by request, donations if desired Macmillan Nurses. 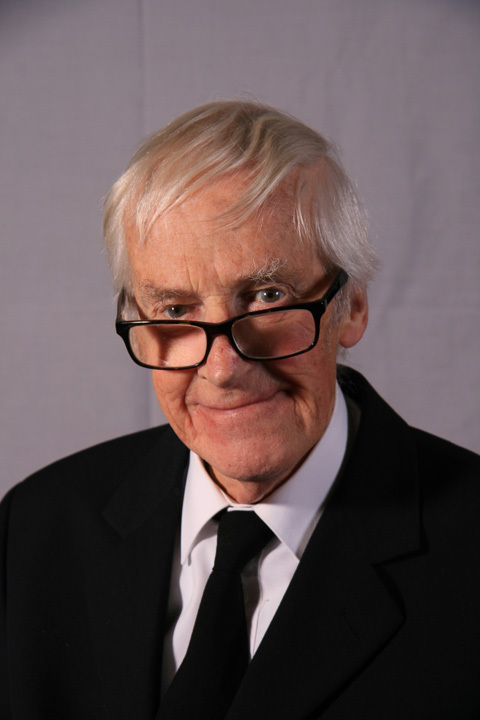 “Donald was a lovely Man, a loyal member of our small club and a true Gentleman in every sense of the word and he will be sorely missed by all the members here at Bacup Camera Club. The Executive of the L&CPU offer their sincere condolences to the family and friends of Donald. ← SRGB Print Celebration 2016 – Exhibition now on.